A holistic way to improving your health using Acupuncture, Chinese Herbal Medicine, Gua Sha (Spooning), Cupping & Moxibustion. Find out more. 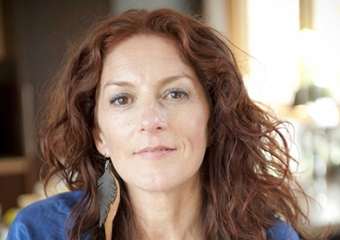 Paediatric & Family Naturopath at Fertile Ground Health Group & Flourish Chiropractic. Find out more. 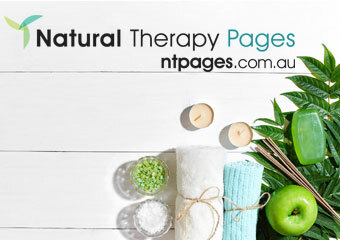 MENTION "NATURAL THERAPY PAGES" FOR A 15% DISCOUNT.Chloe is based in SYDNEY, and does a significant amount of work interstate and overseas via SKYPE and PHONE CONSULTATIONS. On the spot claiming for Medicare and private health... Find out more. The “BEYOND DIETING TO THRIVING PROGRAM” is renowned for its innovation and consistent results. It defies many myths, entrenched beliefs and unconscious barriers so you finally experience the results you’ve... Find out more. Supporting you strive Toward Wellness & Quality Life Extension. Find out more. Are you concerned about your health? Would you like to have more energy, feel better, look better? A naturopathic consultation may assist. Book now. Find out more. Discover the many wonders of Naturopathy and how it is relevant to you and your family in everyday life. Find out more. We are a boutique Chinese medicine and Acupuncture clinic that provides 1 on 1 treatments and services that focus on helping you achieving a life that is healthier and happier We specialise in pain treatments and fertility issues. Find out more. An innovative food and lifestyle program that focuses on all aspects of your healthWith our 2 consult package; and complete the comprehensive intake form which in itself has been described as 'enlightening' and 'challenging' to start on a transformative, full spectrum path to healing. Find out more. HOME OF INNER WEST HEALTH CLINIC, OSTEOPATHY & ALLIED HEALTH CARE. Find out more. For all of your professional Nutrition, Dietary and Weight Loss treatment needs, you can't go past Marisa Camilleri at Melbourne Naturopathic Wellness Perfect for people of all ages Come in for a naturopathic consultation before 29th March and receive $90 worth of personal training for free! Offer expires 29th March 2018. Find out more. 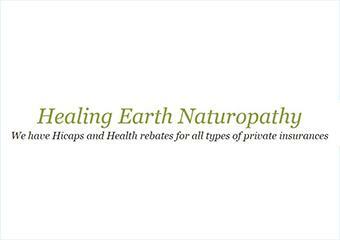 Welcome to Healing Earth Naturopathy We Treat All Kinds of Illnesses, Digestive Complications, Hormonal Issues, Infertility, Acne, Menopause, Libido, Candida, Cysts, Diabetes, Cardiovascular, Immunity, Multiple Sclerosis, Emotional support, Food Intolerances, Nutrition, Weight Loss and lots more. Find out more. Welcome to Dr Skivalidas's Wellness Centre, Melbourne Chiropractic & Bedding Clinic. We are conveniently located in South Melbourne and offer Family Chiropractic Care, Massage and advice on Mattresses, Pillows and Bed Protectors. Find out more. Using acupuncture, herbal medicine, and other therapies, we focus on improving women's health which includes: fertility treatments, pregnancy support, natural labour induction and other gynaecological conditions Other conditions include stress and anxiety, skin conditions, digestive complaints, poor energy and low vitality. Find out more. Love Thy Health provides Naturopathy, Nutrition & Herbal Medicine with Individualised Health Programs in the inner and outer west of Melbourne. Find out more. 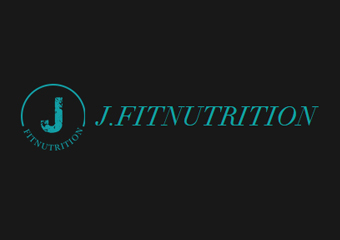 Your Health Matters A UNIQUE PHILOSOPHY The main force behind JFitnutrition is a desire to help individuals achieve their long-term nutrition & fitness goals Whether you’re seeking help with weight management, sports nutrition, or disease prevention, each client is individually evaluated by a professional Clinical Nutritionist and provided with a well-researched and comprehensive plan they can follow for the rest of their lives. Find out more. Melbourne CBD, Kensington and surrounding suburbs. 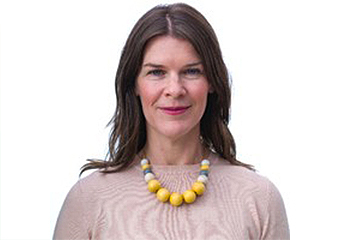 Kay is a fully qualified homoeopath who combines the healing principles of homoeopathy, good nutrition and a healthy lifestyle In her practice she treats a wide range of conditions with a holistic approach, taking into account a person's health history and mental/emotional state, as well as their physical symptoms. Find out more. 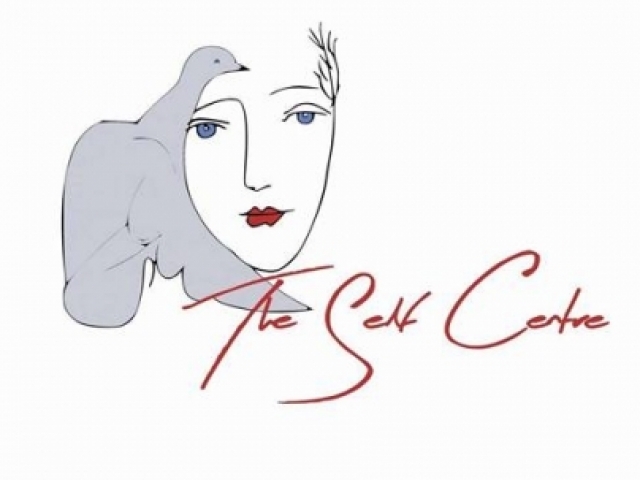 We are a network of self motivated individual practitioners who have together created a calm, safe and healing environment to work in and to visit. Find out more. AyurClinic brings Ayurvedic Medicine to Melbourne Call to book an appointment and experience the ancient 'Science of Life and the Art of Living' For more information visit our website Or read our blog http://wwwayurcliniccom. Find out more. There are no magic pills, there are designed nutrition. Find out more. Dr Phillip Princiotta is a registered Naturopath, Osteopath, Acupuncturist, Bowen therapist and Iridologist that use a broad range of knowledge and experience acquired over many years to provide patients with natural therapies including dietary advise, vitamin, mineral and personalised herbal remedies. Find out more. Are you interested in studying Nutrition Courses? Are you considering a career as a Nutritional Counsellor? This course provides a strong grounding in Human Nutrition and the basic skills needed to advise or counsel people in this area.